Hello everyone! 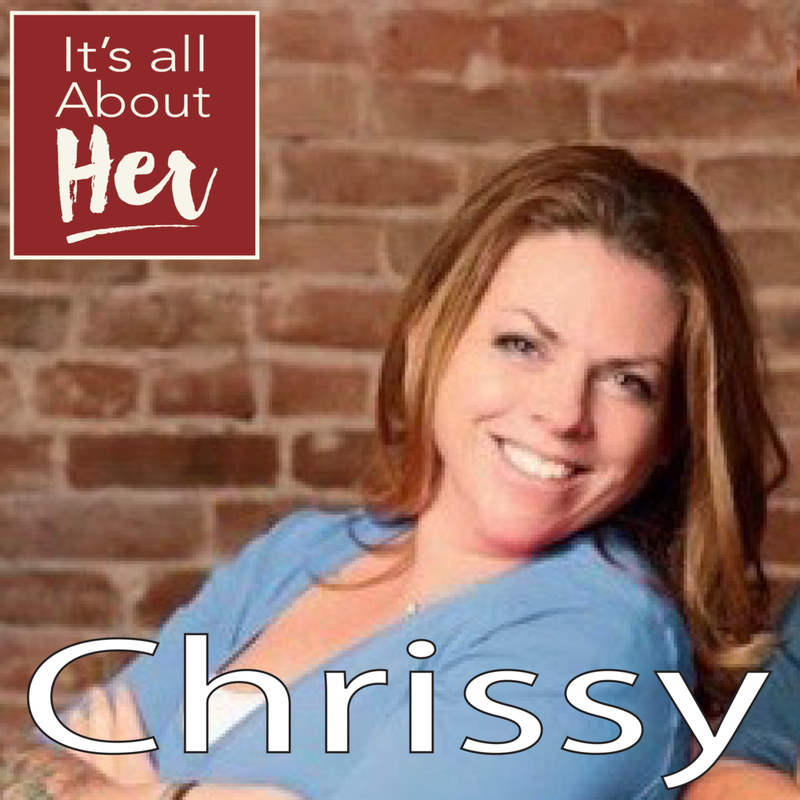 In this episode of It’s all about Her, you meet Chrissy French, owner of The Cactus Grille. The Cactus Grille in beautiful Loveland Colorado is a great family restaurant with even greater food. A must stop, for anyone traveling in Colorado! I had a great time talking with Chrissy and I hope you enjoy the conversation. Hello everyone! In this episode of It’s all about Her, you meet Jeni, Holly, & Randi the women behind Pursey. Pursey is a designer handbag company, started in the heart of the Midwest by three women looking to connect with women and create change in the world. They have a great give back and an even greater attitude on life. We had a lot of fun and I hope you enjoy the conversation. Hello everyone! 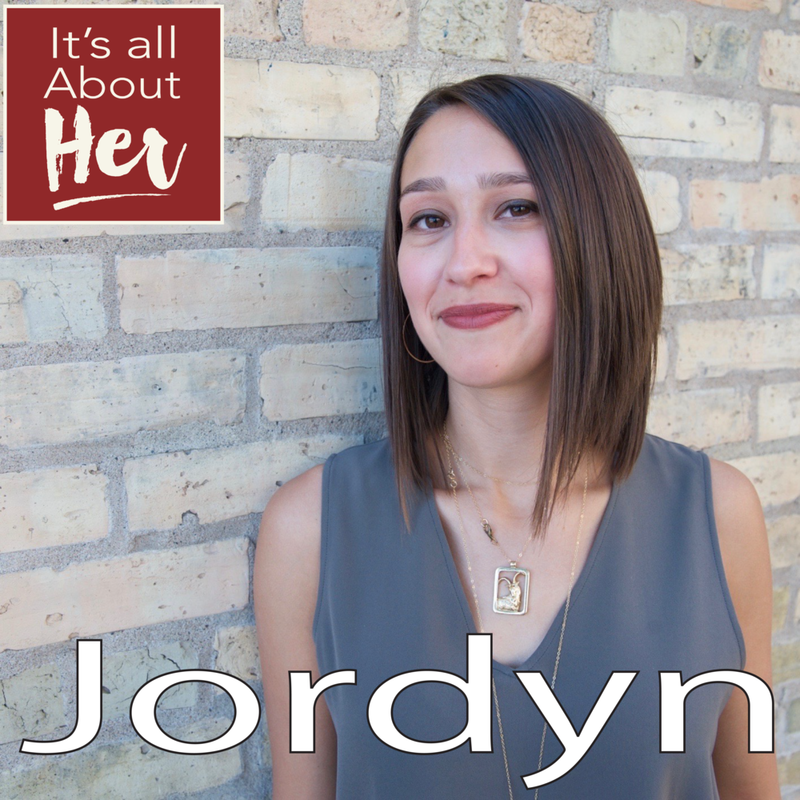 In this episode of It’s all about Her, you meet Jordyn DiOrio, owner and CEO of MEND Jewelry. MEND Jewelry was created to transform powerful, precious gemstones into unique, timeless pieces that both ground and inspire. Jordyn is an ambitious fun young lady that will NOT take NO for an answer. I had a blast talking to her and I hope you enjoy the conversation! Hello everyone! In this episode of It’s all about Her, you meet Sara Hayden, the proud owner of Sara’s Tipsy Pies. Her Pies are Made with Love and Alcohol. These handmade pies are made with a bit of naughty baked inside! She tells us all about starting her a business and how exciting it was to be selling pies at The Minnesota State Fair. I had a great time talking with Sara and I hope you enjoy the conversation! 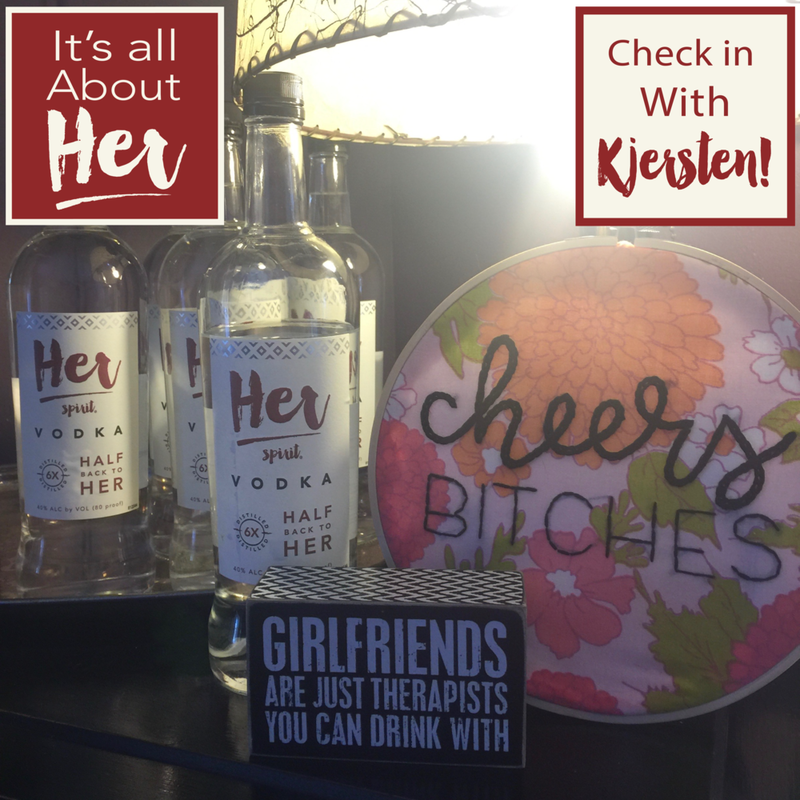 Hello Everyone, in this Episode of “Check in with Kjersten” Shannon Faust has a fun conversation with my wife, who is also Shannon’s best friend, and owner of Her Spirit Vodka, Kjersten Merila. As always, we get the latest update on Her Spirit Vodka and learn a little something about Kjersten. Hope you Enjoy the show. Hello everyone! 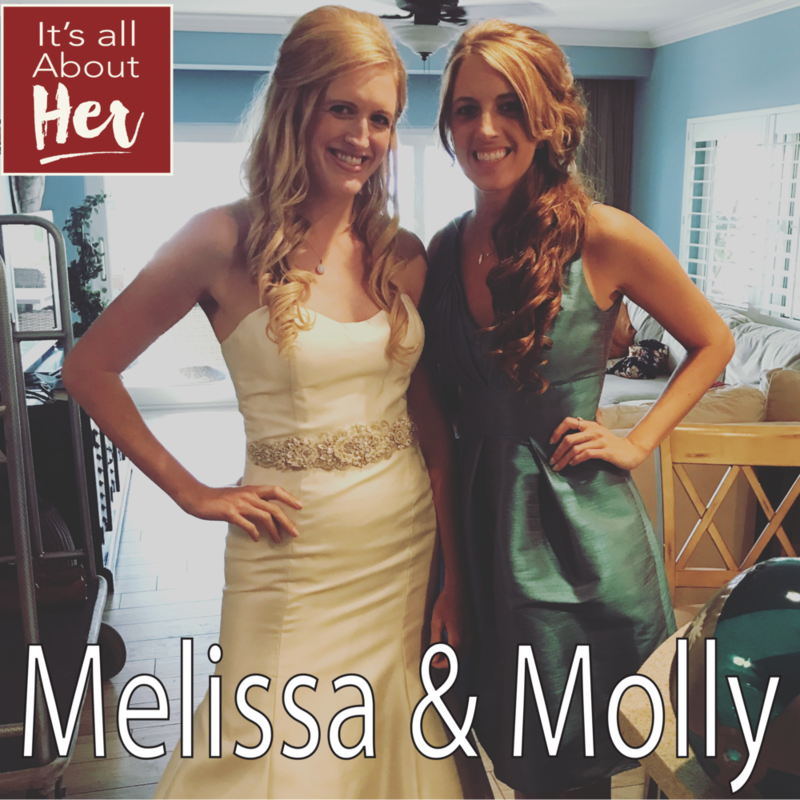 In this episode of It’s all about Her, you meet Christina Siemer, owner of CRATE to TABLE. CRATE to TABLE is a personalized meal planning, grocery shopping and meal prep service that seeks to give clients a fresh philosophy using fresh ingredients to promote healthier and happier living! 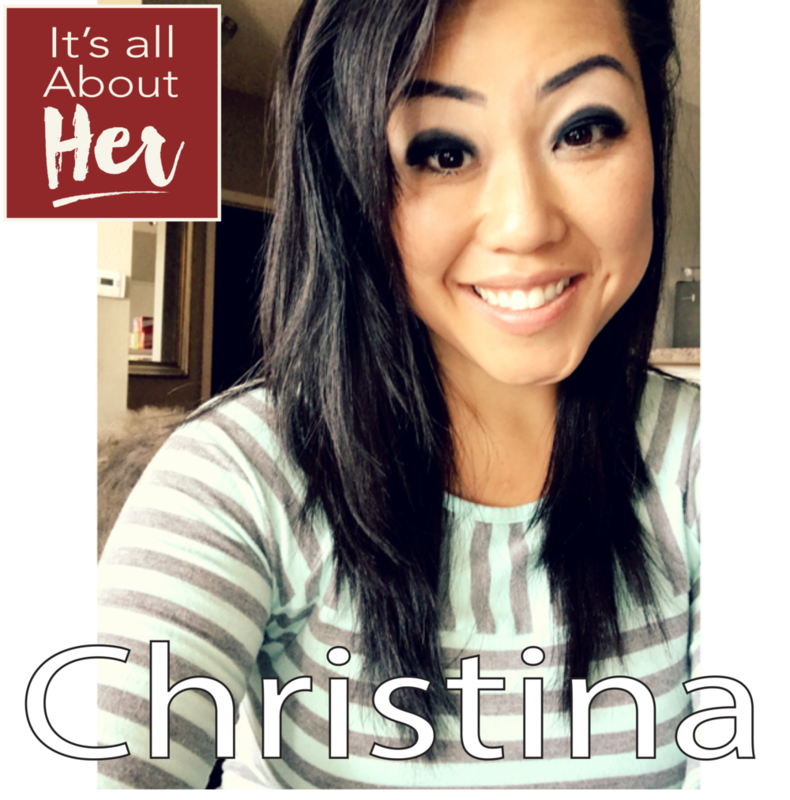 I had a great time talking with Christina and I hope you enjoy the conversation! Hello everyone! In this episode of It’s all about Her, you meet Hayley Matthews-Jones, founder of Minneapolis Craft Market, the Twin Cities’ weekly arts pop-up. The market is mobile, partnering with breweries, farmer’s markets, and independent businesses to bring artists and makers to neighborhoods across Minneapolis/St. Paul. We learn about the struggles of coming from London to America, how she met her husband and much more! I had a great time talking with Hayley and I hope you enjoy the conversation!